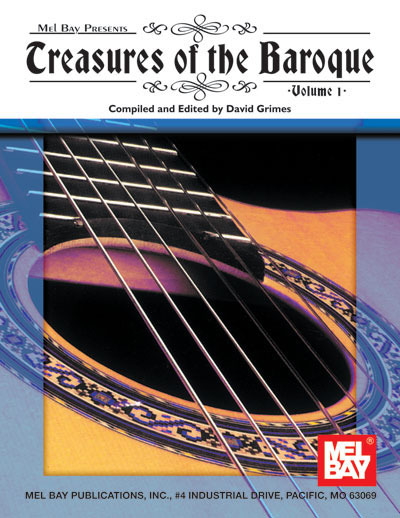 David Grimes has utilized his extensive research into Baroque music and his expertise in classical guitar solo performance to compile a truly unique and valuable collection. In addition to presenting an authoritative section on Baroque ornamentation, Mr. Grimes has notated a wealth of fascinating and beautiful guitar solos from the original tablature sources. Standard notation only.